Give the gift of relaxation. 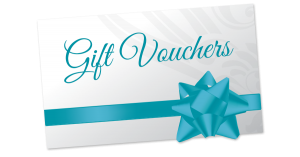 Gift vouchers can be purchased by internet banking and emailed or collected. These are a very popular gift and have a 3 month use by date.